Have more baking to do before Christmas, which is only 4 days away!!?? I’ve compiled a few more of my top picks that would be a hit on any Christmas table 🙂 It’s so great to be home with our family in AZ! Have so much to squeeze in during our time here! Can’t wait to get cooking in the kitchen with my mom. Hope you are all enjoying the hustle and bustle of these last few days before Christmas. Isn’t this time of year the best!!? 1. Preheat oven to 350 degrees F. Prepare brownies according to package directions. Pour batter into mini cupcake tins (about 36-40) that have been sprayed generously with cooking spray. Spoon 1 Tablespoon of cookie dough into the center of each filled cupcake tin, gently pressing down into the batter. Bake for 15-18 minutes, or until cooked through. Let cool for 10 minutes before removing brownies from tins. Sprinkle with powdered sugar or frost. Enjoy! 1. Preheat oven to 350 degrees F. Combine melted butter and ground cereal into a large bowl; press into an 8×8 inch baking dish lined with foil that’s been sprayed with cooking spray. Bake for 10 minutes then remove from oven. Crumble half of the cookie dough over partially baked crust. 2. Place cream cheese, sugar and vanilla into a mixer; beat until smooth. Pour over crumbled cookie dough layer. Bake for 25 minutes then remove from over. Top with 3/4 of the apple pie filling (I chose to just add part, but you can add the whole can if desired). Next top with remaining cookie dough, breaking off into little pieces evenly over top. Sprinkle with crushed granola bars and bake for 30-35 minutes or until toothpick comes clean from center. Let cool completely then cut into squares. Melt caramels and half and half according to package directions. 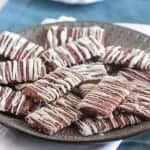 Drizzle over each bar. Refrigerate leftovers. 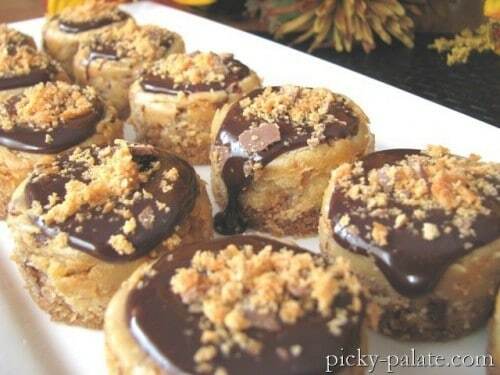 I love the idea of the butterfinger mini cheesecakes! 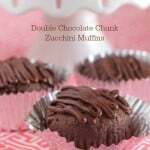 I’m going to make them tonight!! Wow, you must be exercising up a storm girl cuz I’m sure you’re as beautiful as always. These look amazing. Wow my mouth is watering for these yummy desserts so early in the morning! thank you for some wonderful recipes! I discovered your blog a few months ago and have since passed it on to all my friends. I’m obsessed! Thanks so much for all the wonderful ideas. Mmmm, I’ll take one of each, please! 🙂 Merry Christmas! Oh my gosh!!! Those looks simply amazing! I think I’m going to have to give a couple of those a whirl… I can’t wait to try them! These look amazing!!!! They all look so good I don’t know which one to bake first! Oh my oh my! How do you stay so thin baking like this? They look heavenly and I can’t wait to make some. Merry Christmas! Yum, and . . . yum. My vocabulary is being blocked by thoughts of all those delicious treats in my mouth. Thanks for sharing! 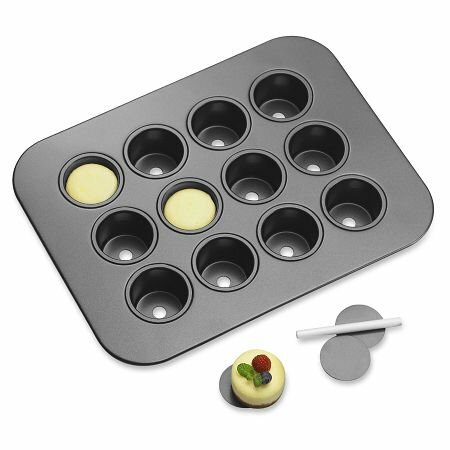 Can I use a mini muffin pan for the cheesecakes? They look positively delicious! What a wonderful collection of decedent desserts! Merry Christmas! 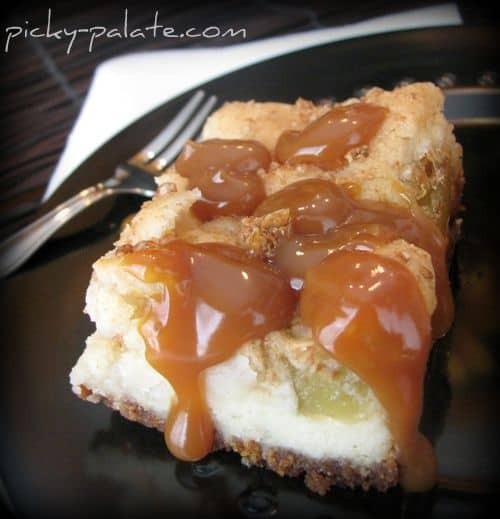 The recipe for your Chocolate & Peanut Butter Duo Cookies and your Caramel Apple Cream Cheese Cookie Bars are spectacular and HIGHLY recommended to all!! Have a wonderful Holiday Season Jenny!! Those butterfinger cheesecakes look amazing!! Definitely going on my ‘to-bake’ list!! Wow, Jenny! 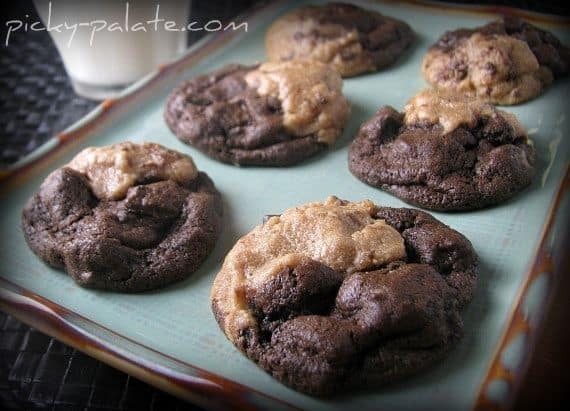 I made the peanut butter-chocolate cookies tonight and they were a HUGE hit. I even had some of the chocolate batter left over so I made some plain ones. YUMS!! I’m going to give the Butterfinger mini-cheesecakes a try this week too. Thanks!! Wow! Fantastic recipes.Those cheesecakes look delicious. 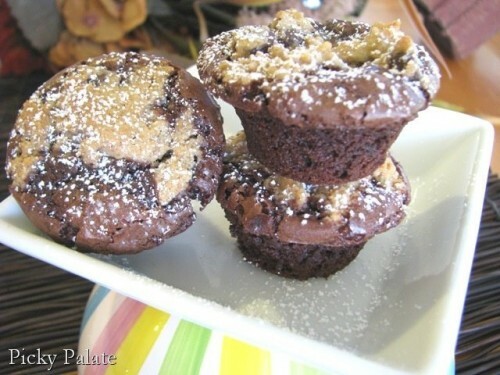 Your chocolate chip cookie dough brownie cups look amazing!!! I think i’m going to have to give these a try!! Is it ok to use reese instead of the butterfingers? or is there any substitute?